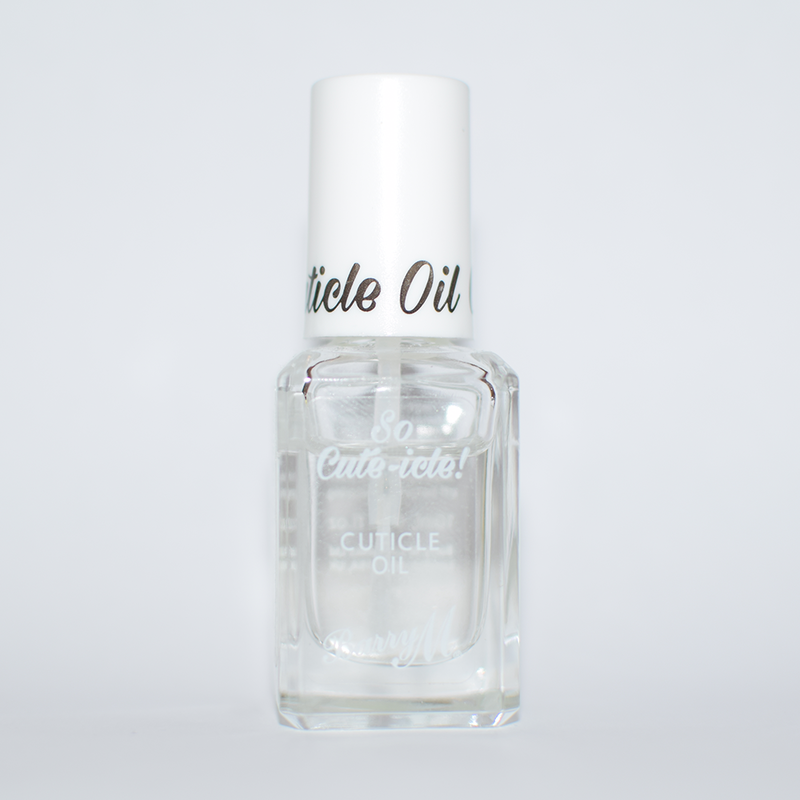 Formula: I love the formula of this cuticle oil, great consistency, absorbs/rubs in well. Overall Thoughts: This is a great cuticle oil, definitely worth the price if you enjoy the smell and does a great job keeping cuticles moisturised. A bit too expensive for my liking. Smell: This cuticle oil has a lovely suitable coconut smell, I don't like strong smelling things so this is perfect for me. Formula: A much thinner consistency than the others on this list, which I really like, it absorbs well. Overall Thoughts: I adore this cuticle oil, for the price it is totally worth it, good formula, lovely scent and a great cheaper alternative to other oils. Smell: This has a quite an overwhelming bubblegum smell, which some people would probably love. Unfortunately I don't, I don't like sweet smells and bubblegum is one of my least favourite smells. 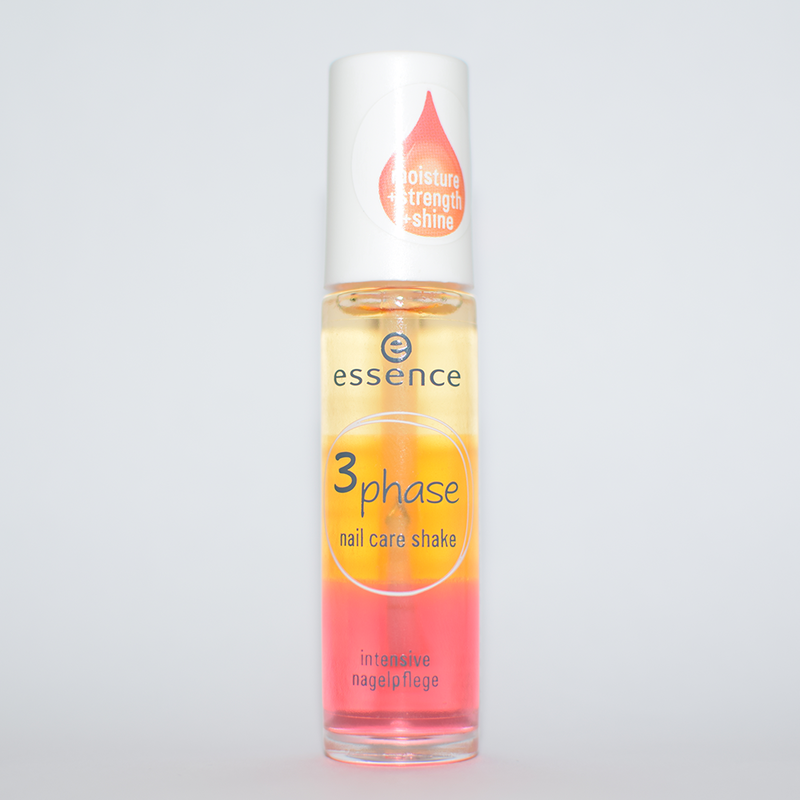 Formula: I also don't like the formula on this cuticle oil, the 3 parts which you shake to mix together creates a very thick and greasy and leaves my hands feeling super sticky. Overall Thoughts: Not a fan of this cuticle oil, I'm sure some people would be, but I would much rather buy other ones on this list. Plus it's a bit of a hassle to shake it so it mixes together. Smell: This also has a sweet/citrus (almost sherbet like) smell. I don't particularly love the smell, because I don't like sweet smells, but I don't hate it either. It's not as overwhelming as the 3 phase shake. Formula: This has a great formula, not too thick or too thin, absorbs well, and doesn't feel greasy. Overall Thoughts: If you like smells on the sweeter side, then this is a great cuticle oil option, it's super cheap and has a fantastic formula. 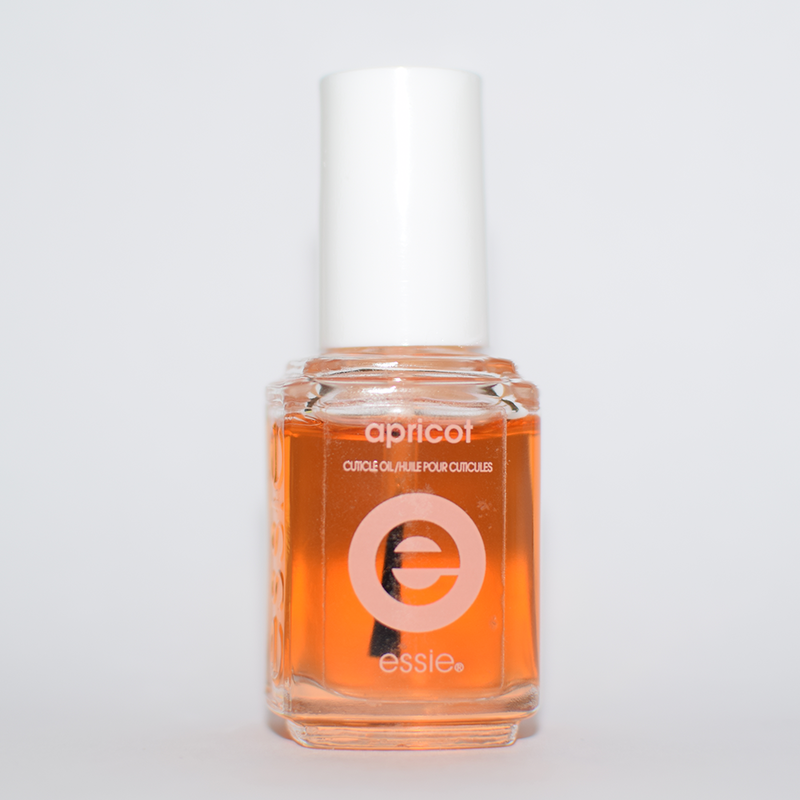 Smell: I love the smell of this cuticle oil, a nice apricot smell, not too sweet or too strong. Formula: Good consistency, absorbs well, does leave hands a little sticky but this does go away after a few minutes once it's fully absorbed. Overall Thoughts: I nice cuticle oil, nothing special, and in my opinion a bit too expensive for what it is. Smell: A lovely citrus smell, not too strong. Formula: A thinner oil, but the applicator only allows a small amount of product to be applied to the cuticle. Overall Thoughts: I love this!! Although not technically like the rest on the list. This is the perfect cuticle pusher and oil combo to leave in your handbag or on your desk to always have handy when you need it. (I leave one in my handbag at all times). 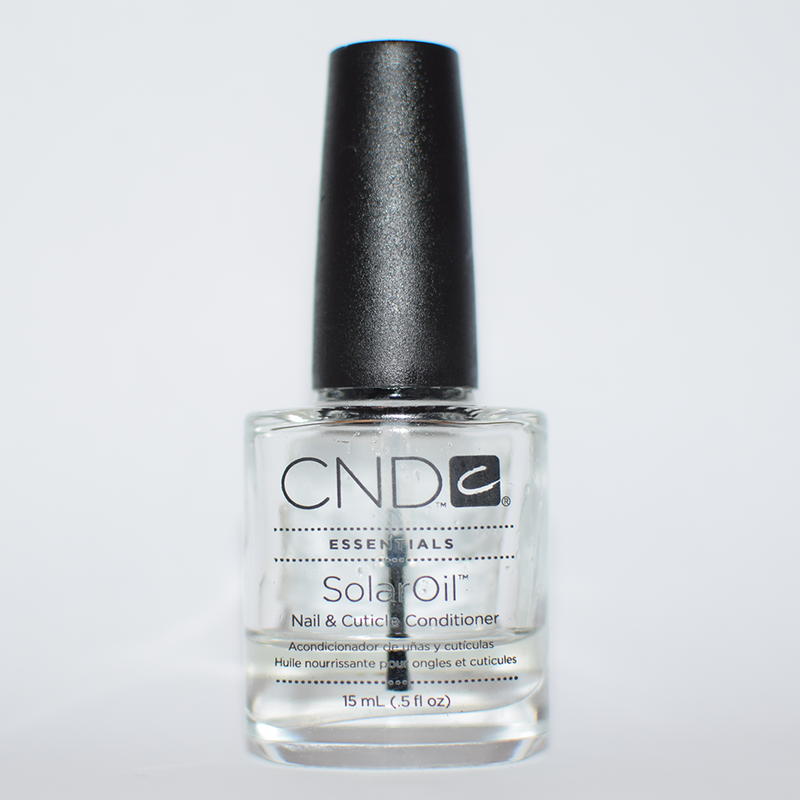 If you are looking for a high quality and are willing to pay a higher price then I would go with CND's Solar Oil. If you want something more budget friendly then I would go with either Barry M's So Cute-icle or Essence's Nail Repairing Oil depending on your scent preference! If you are looking for an oil that you can take with you out and about then I would go with Essence's Studio Nails Cuticle Remover Pen. 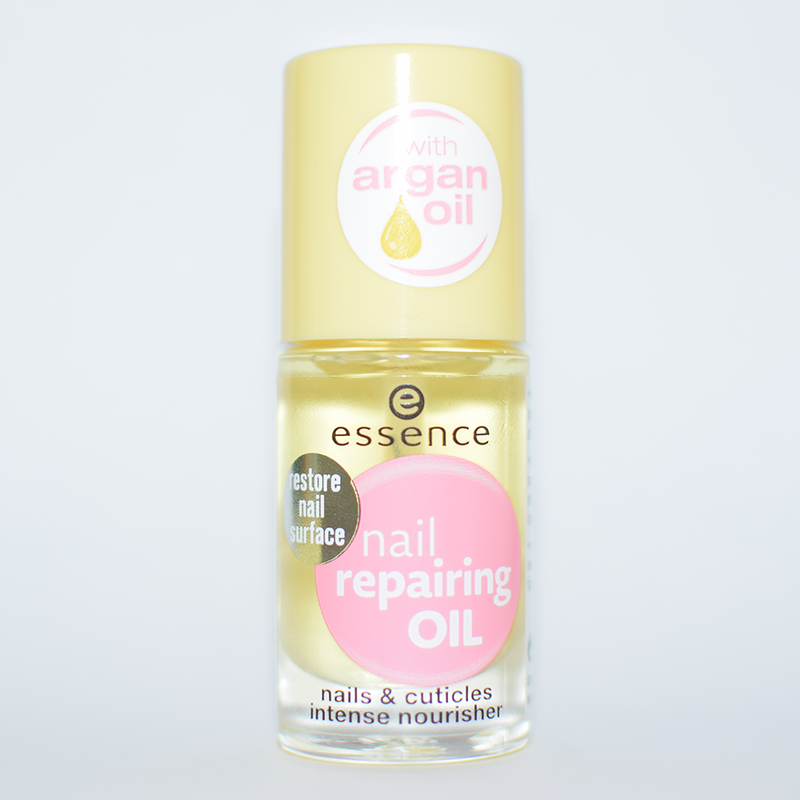 I personally plan to stick with the Essence's Studio Nails Cuticle Remover Pen as my handbag oil and go back and forth between Essence's Nail Repairing Oil & Barry M's So Cute-icle oil as my main oils. Would you recommend any other oils that are not on this list? Leave a comment or tweet me @nimynails letting me know what your favourite cuticle oil is. *WOTB: Which One To Buy?